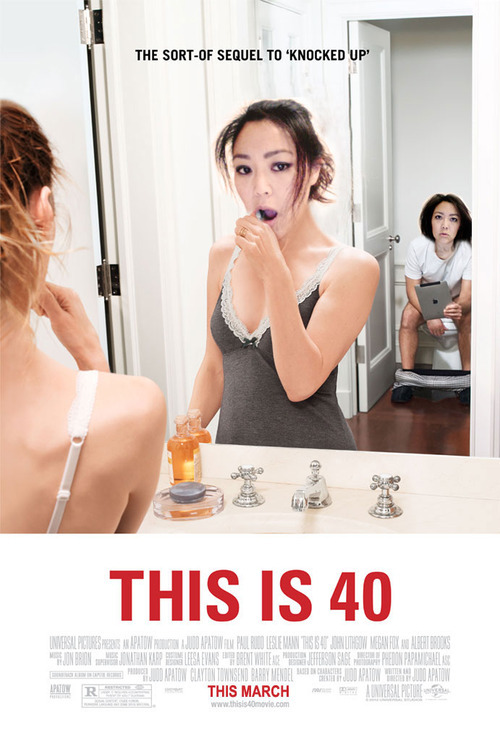 So this is 40 | Blog? What blog? ‘Tis the eve of my 40th birthday. 40. What is 40? Been giving this some thought lately, though not as much as you might think. The difference between 40 and 30 for me is more acceptance. I suppose more confidence also comes with that. It’s the confidence to accept that the way things are, are that way for a reason, and that if I want them to change, then I can make that happen too. Proof of this: I had a birthday get-together today. My usual birthday ritual is to hide the fact that it’s my birthday, then feel sorry for myself that no one cares. But not this year. I just spent an absolutely surreal, but gobsmackingly-fun day with a bunch of peeps at The Backyard Axe-Throwing League, hucking axes at targets. I’m pretty sure that the reason I sucked so bad at axe-throwing was because I was so distracted by the fact that here I was, surrounded by about a dozen of my friends from all different times and places, all having come together for the first time, to chuck axes with me. Even writing that sounds so weird, but that’s the way I like it. Having a winning ticket in the gene lottery. Thanks, Mommy and Daddy. Avoiding what makes me unhappy. Being honest when I’m deluding myself about the above two points. Forgiving myself the oversight and trying to do better next time. Trying to think happy thoughts. Recognizing when I’m bringing myself down with not-so-happy ones. And surrounding myself with good people. No man is an eyelet. Or however that expression goes. I by no means have things figured out, but I also know now that that is completely not the point. There is nothing to figure out and how would we know when we had it figured anyway? Ridiculous. If you’re reading this, it probably means that you’ve played a part in my life up until this point and for that, I thank you! Best birthday ever. * Except for drinking the first morning urine of a young virgin. That helps a lot.